An introductory class to dance and movement. We work on fitness, fine motor and cognitive skills such as; hand-eye co-ordination, ability to follow direction, rolling, controlling arms and legs, hops, skips and jumps, ability to process thoughts & apply them in specific settings. Most of all we have a lot of fun! Hip Hop is all about funk and energy. 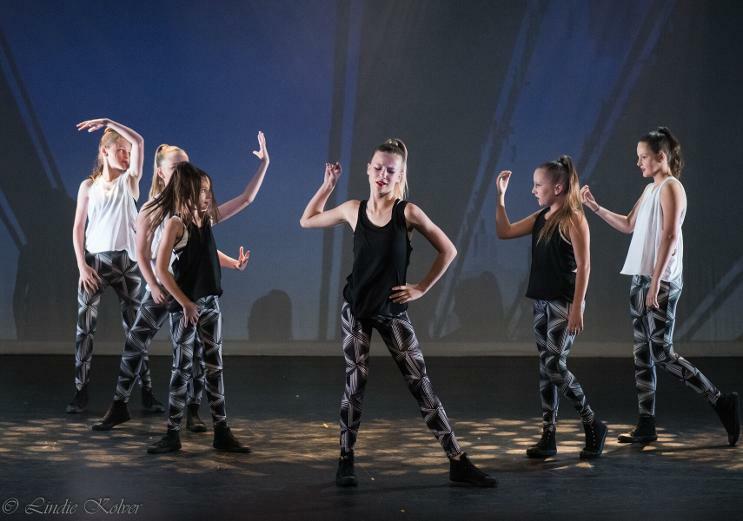 Our hip hop classes have students feeling strong, energised, inspired & always wanting MORE! Strength, musicality, self-esteem, & confidence are just of the few positive achievements our students experience on their journey through music, urban forms of dance & self-discovery. Students will develop key Jazz/dance fundamentals, body development, performance skills and tastes of Urban Dance. Expansion of key elements of dance, performance, body development through a variety of urban dance and body conditioning. Expansion of key elements of dance, performance, body development through a variety of urban dance, high level body conditioning and performance skills. Advanced development of technique and stylisation of all urban styles of dance. High-level body conditioning and Performance skills. Explore, Engage, and immerse yourself. Find yourself pushing beyond any limitations you thought you had. Turn, jump, leap and strengthen your body, learn to manoeuvre your body and mind through space and concepts. 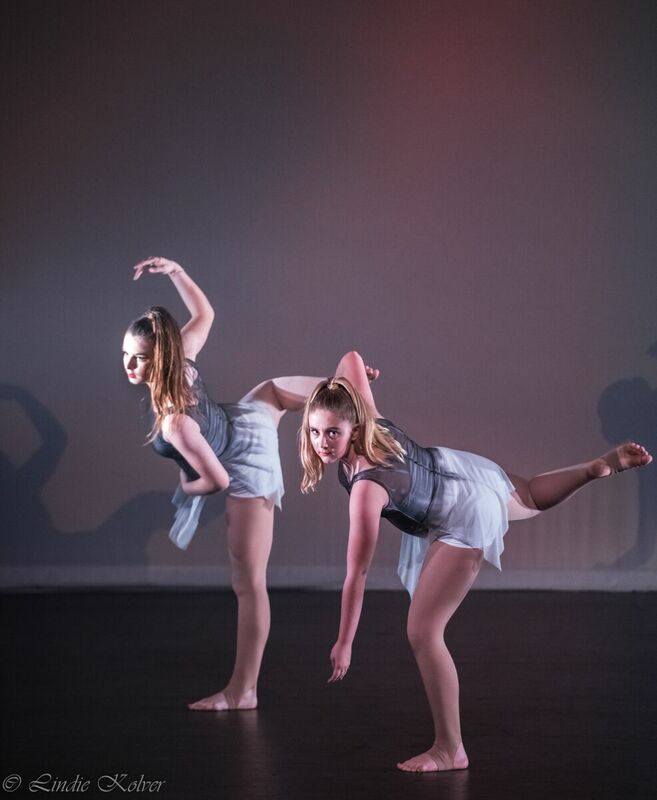 Develop and learn to finely tune your body to accomplish and express ideas, messages, thoughts and feelings through the medium of contemporary dance. Students will develop core strength, muscle development, awareness of body, space, timing and emotional connection and expression. Discovery of performance skills and staging. Our strong technique base is created through Pilates, body conditioning, and elements of ballet and modern dance techniques. Expansion of key contemporary concepts and body awareness. Further development of body conditioning and strengthening. Introduction of complex emotional connection, expression delivery methods and choreographic skills. Development of performance and staging skills. Our strong technique base is created through Pilates, body conditioning, and elements of ballet and modern dance techniques. We have specialised programs for our boys. All boys are free to join any class however the Boys Beats and Boys Tech Classes are boys only! Jump.. Move.. Roll.. Let out that energy! Boys classes are a boys only zone! Classes are Full ON and full of everything from breaking techniques and hip-hop to push ups, sits ups and much much more. Watch your son grow with confidence, increase self-esteem, develop friendships and performance skills. Classes are designed for boys growing bodies, brains and that endless supply of energy !! This is a class designed for dancers to implement acrobatic tricks into dance. It teaches flexibility, balance, strength, muscle control, discipline & concentration. Acro is not the typical tumbling or gymnastics class. This class is great for students looking to enhance their agility, flexibility & strength. Introducing ballet technique without the stress of exams. Students work towards performing ballet routines and learning barre, centre and corner work without the strict structure of a syllabus. If you have that competitive edge, come along and join our performance class. For those students that want to push themselves that little bit further, this is the ideal class for you. We compete in the Taree, Kempsey and Port Macquarie Eisteddfods. Open to all ages and styles. If you're 60+ and enjoy dancing come along and join our Mystic Movers. Learn new movement, stay active and have fun in a safe and friendly environment. Please contact our office to discuss the classes and styles that best suit you.